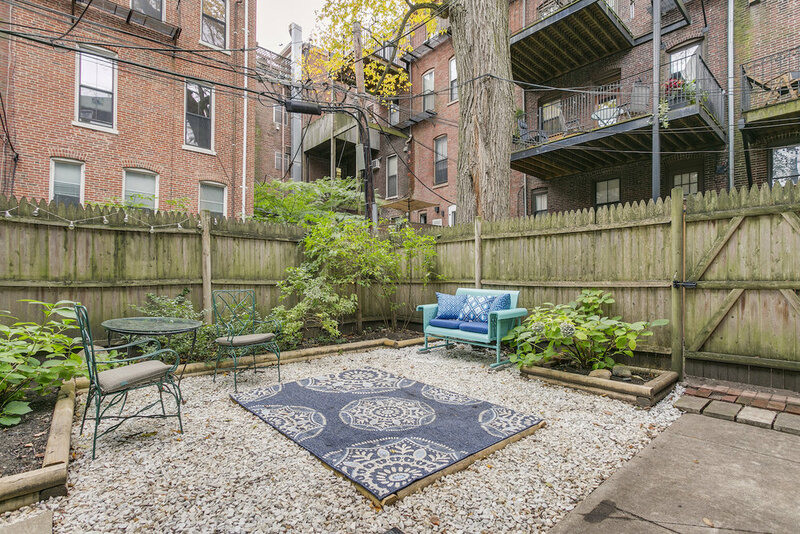 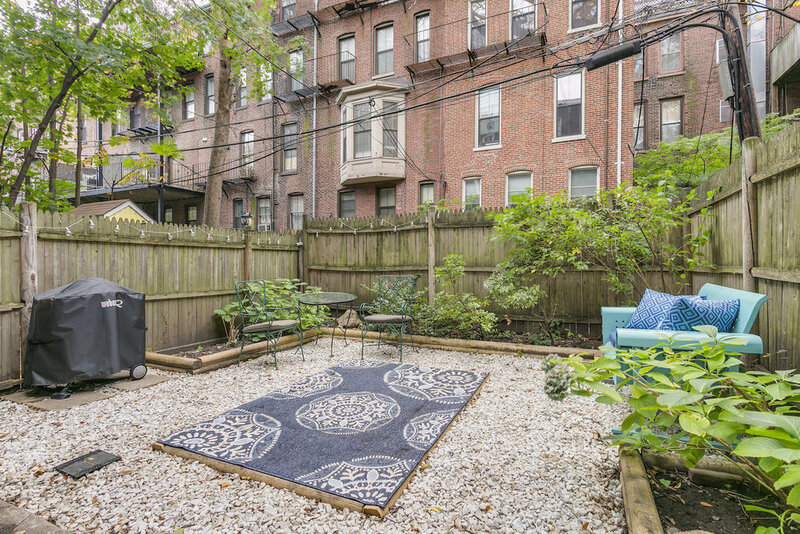 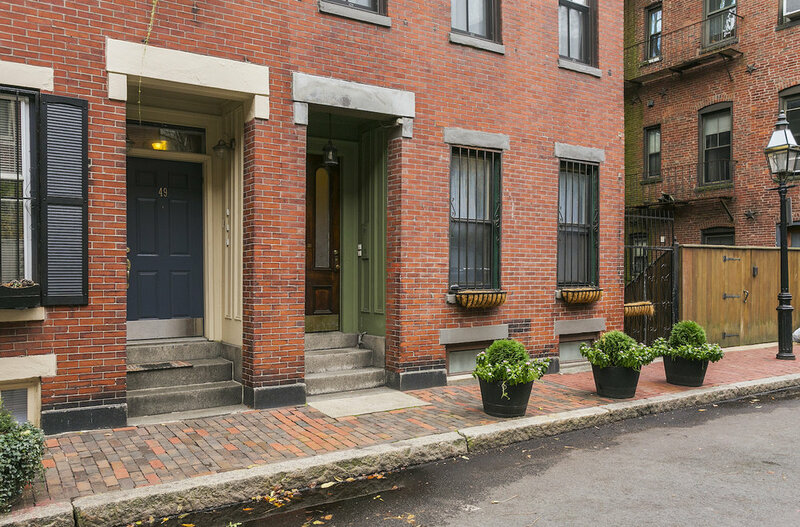 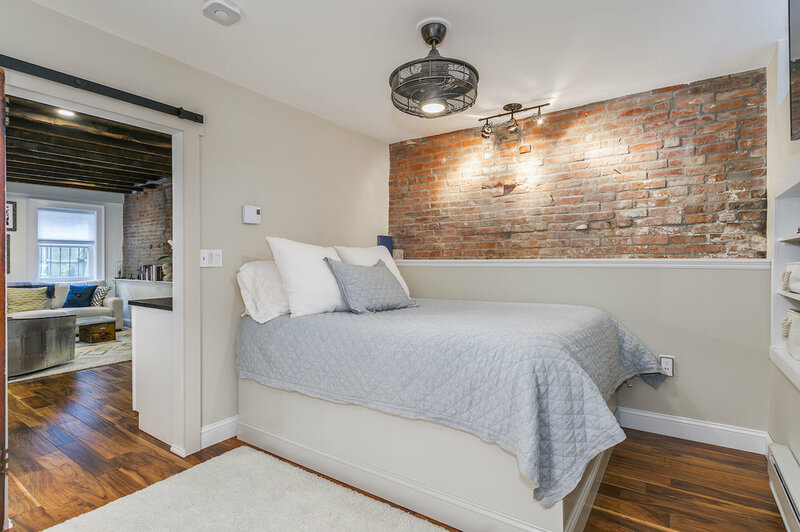 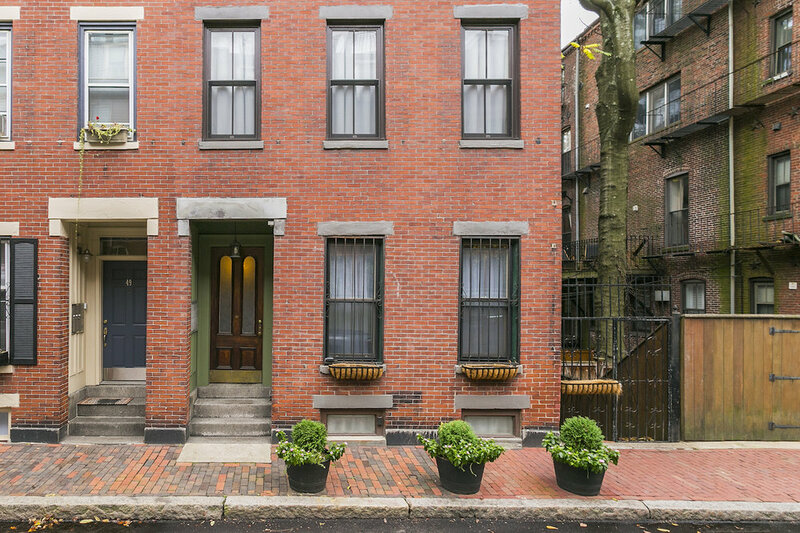 Perfect one bedroom steps from Copley Square has been beautifully renovated! 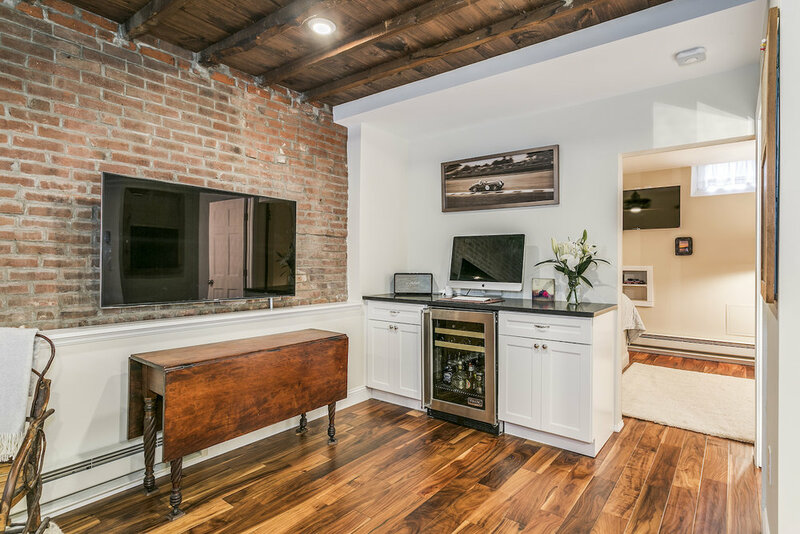 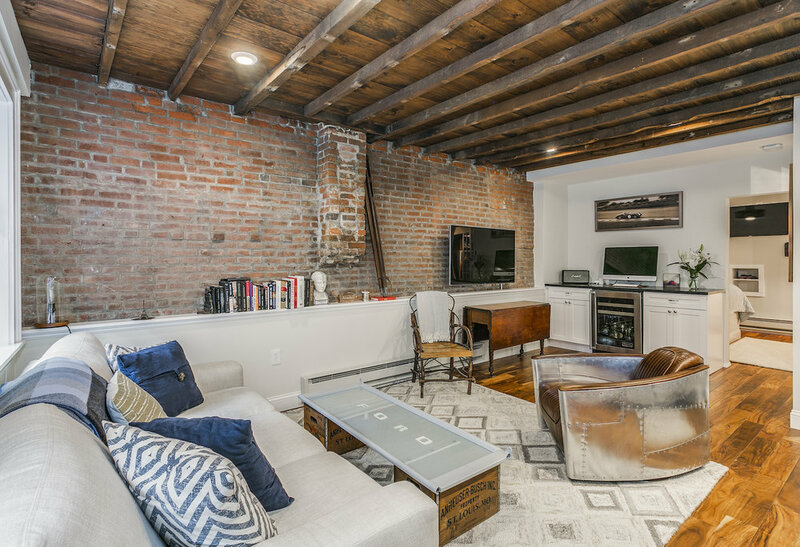 Lovely living/dining room with exposed brick and beamed ceiling overlooking the garden area. 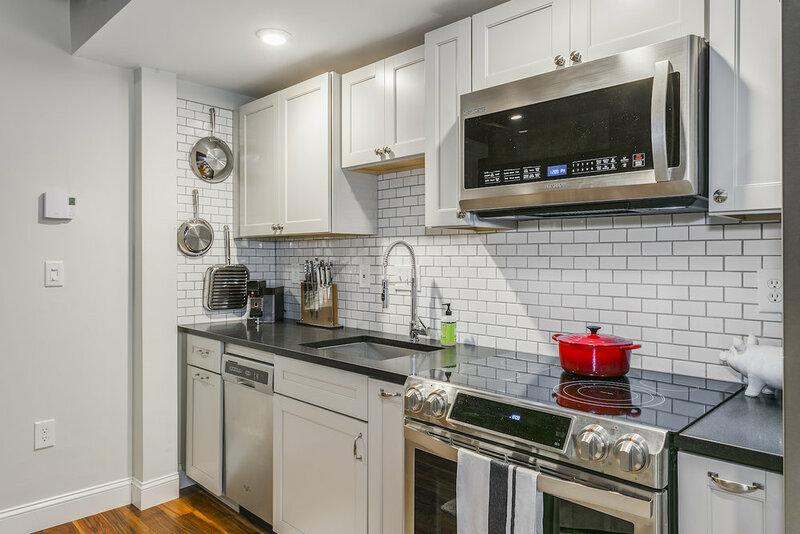 Open kitchen with honed granite counters and new stainless steel appliances. 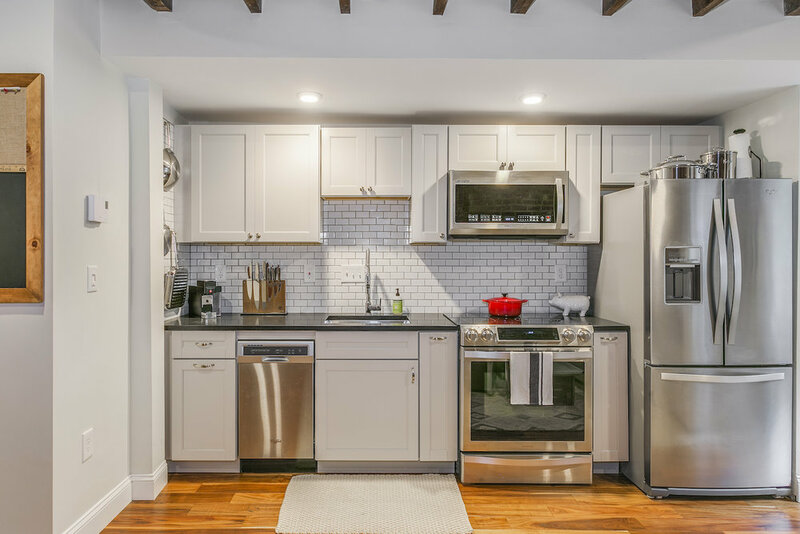 New gleaming hand scraped acacia floors throughout. 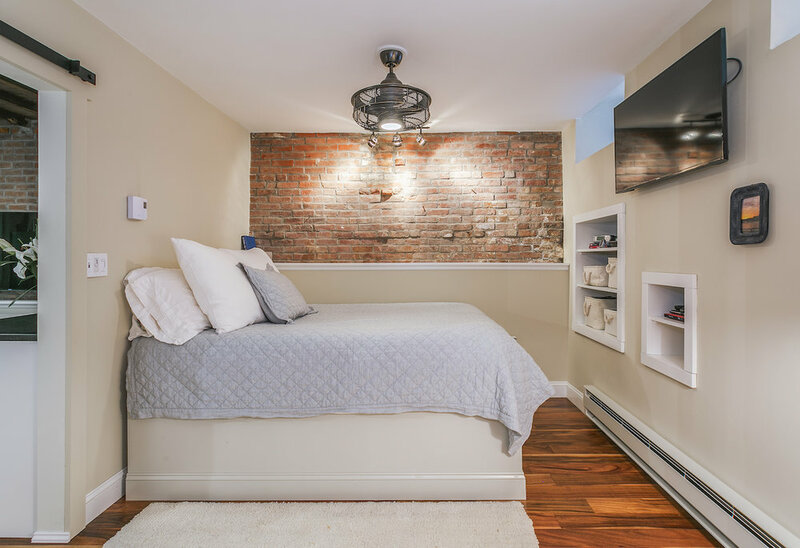 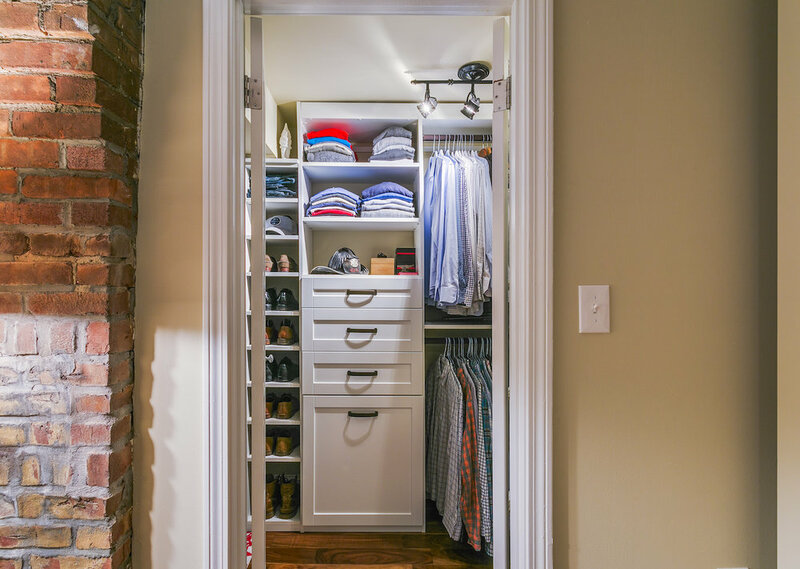 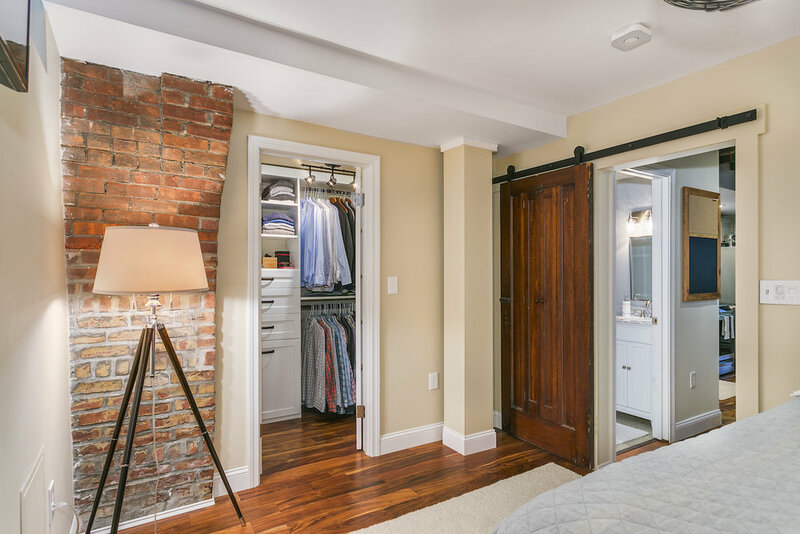 Bedroom offers custom built-out California closet. 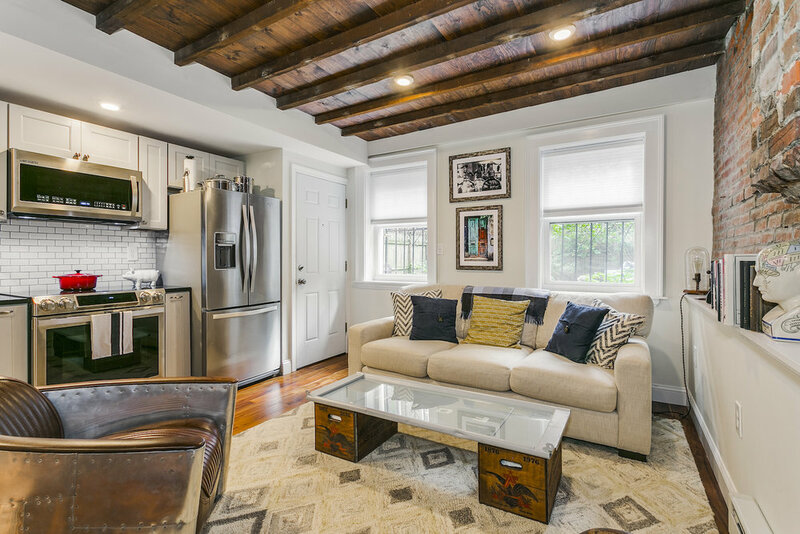 This home is a real charmer!